It’s never easy for young drivers to find cheap car insurance quotes. Adding a child to your policy can double your rate, according to the Insurance Information Institute, and having young drivers get their own insurance is often more expensive. Factoring insurance bills into college students’ tuition payments can add insult to injury. However, most providers offer opportunities for college students and their families to save money on auto insurance. Some discounts apply to high school students as well. Each of these four insurers couples student-friendly discounts with excellent customer satisfaction ratings from J.D. Power and Associates. American Family is one of America’s largest auto insurance companies, with low rates in many markets. It maintains great customer service ratings and similar college-student discounts to competitors, including price breaks for good grades and going away to school without a car. A smaller insurer, Amica Mutual has a long track record of satisfied customers, as well as the typical college student discounts. The company also offers roadside assistance and free help for drivers who lose their keys, which could be an asset if your child misplaces them while at school. College students can save up to 25% off their premium for good grades with State Farm. 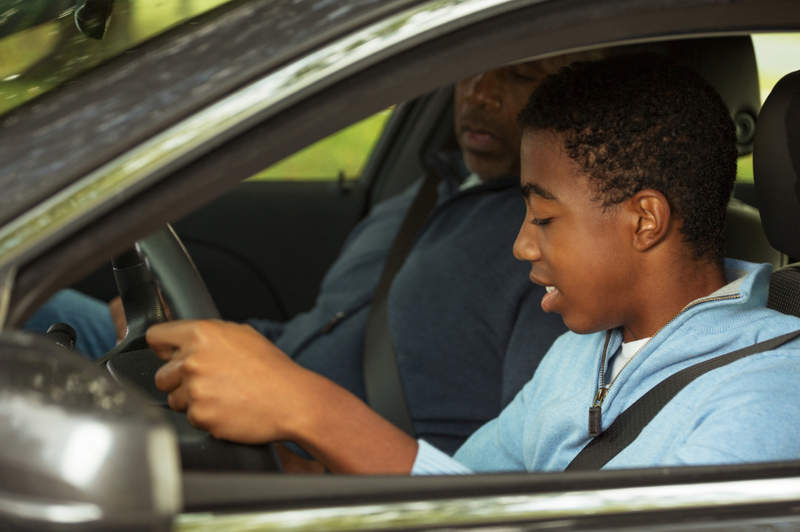 The insurer also has resources for young drivers and their parents on their site, as well as the Steer Clear drivers training program, which helps newly licensed drivers set and meet safety goals, like avoiding phone use. Though it’s aimed at new drivers, those who complete it and maintain a safe driving record can save up to 15%. Get a quote	Only available to active and retired military members and their families. USAA is consistently a top-rated insurance company that offers discounts for good grades and for completing an approved driver training course. If students attend school more than 100 miles from home and don’t take a car, they can get discounts to lower USAA’s already-reasonable prices. The only catch is students must qualify for USAA coverage, which is open only to current or former service members, Defense Department employees and their families. While each of these companies offers competitive discounts for college students, it may not be worth switching if you’re happy with your current auto insurer. Bundling policies leads to major discounts, and some companies also reward loyalty with cheap auto insurance premiums. In addition, you may have alumni or other affiliation discounts that apply to your policy and extend to your children. Still, if you or your student prefers a separate policy, there are many good choices. 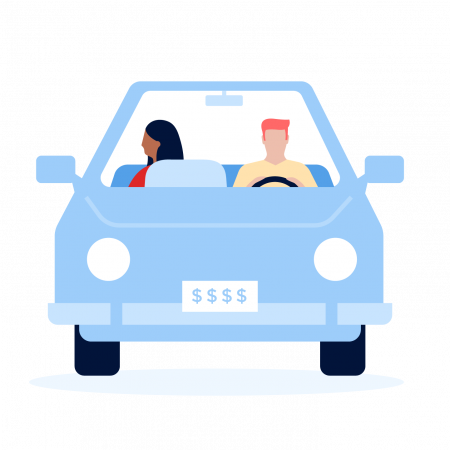 Young drivers will still see higher rates than those with more experience, but comparison-shopping and research on discounts can make premium payments less painful. Alice Holbrook is a staff writer covering insurance and investing for NerdWallet. Follow her on Google+.